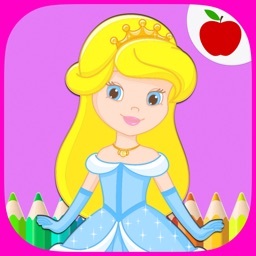 Toddler Princess Girl Is Kids Coloring Book To Extend Creativity With Wide Range Of Blank Background And Colourful Tools. To colorize Your child needs only a finger. 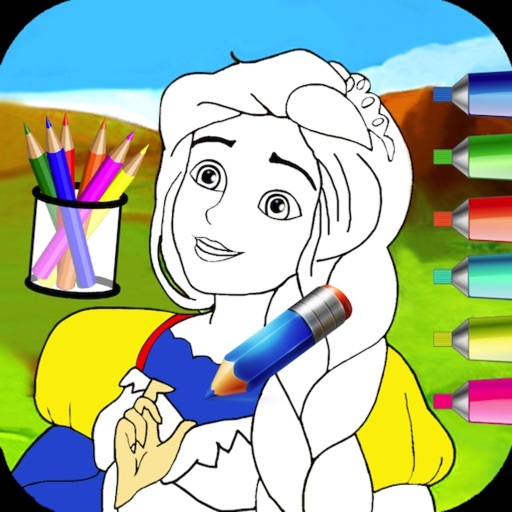 The application develops creativity and creative thinking of children, motor skills, learning of colors, drawing, doodling and all those things that kids simply love. 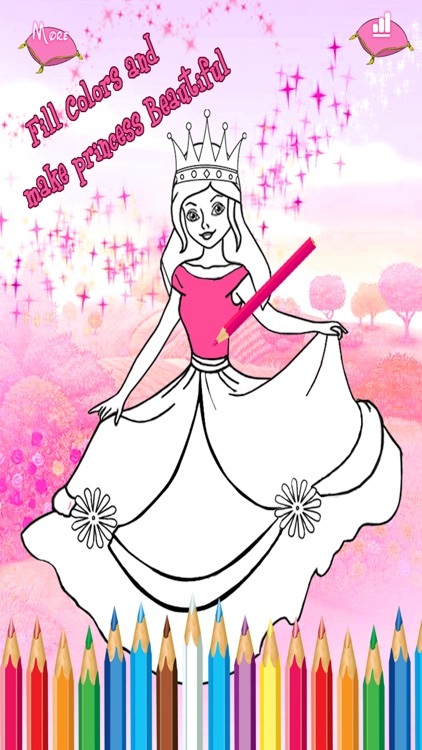 Educational game for toddler girl! 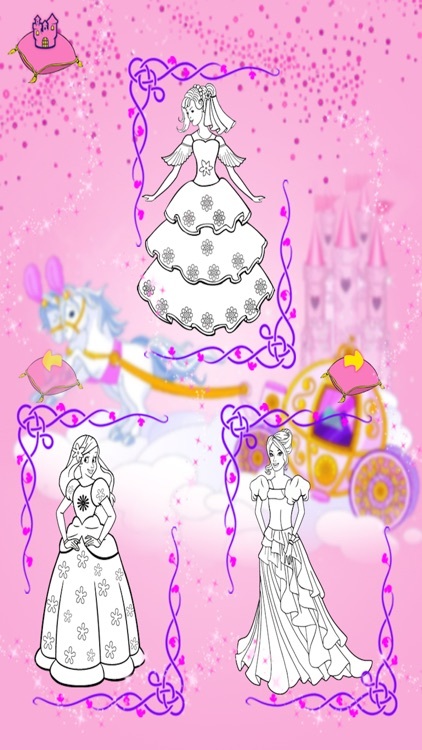 The Best princess coloring Pages Book of kids game! 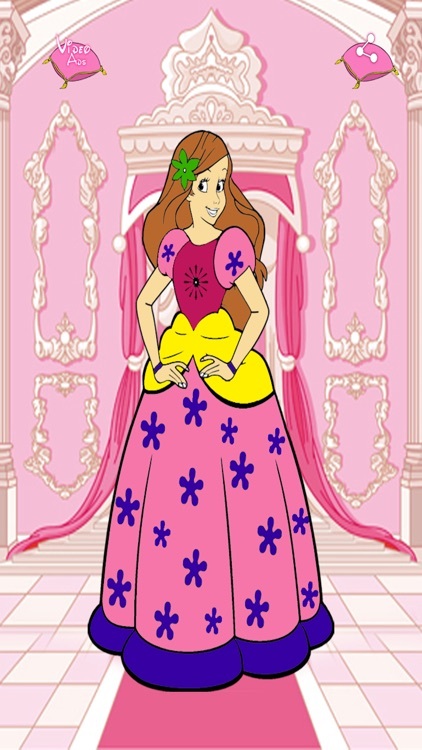 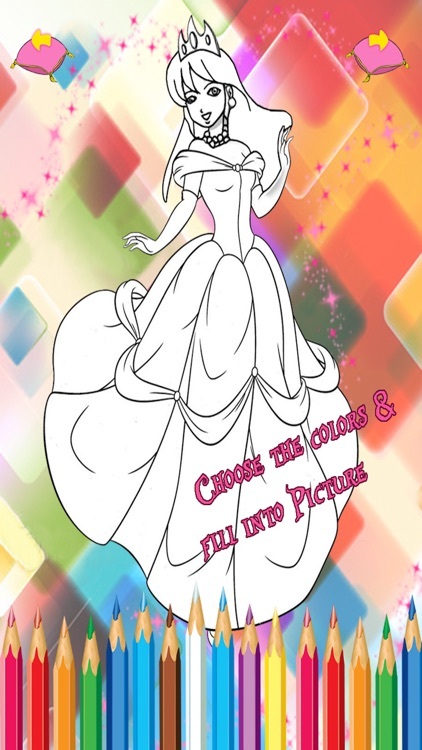 Color the coloring pages of princess, princes, fairy and pretty girls on your phone or tablet. 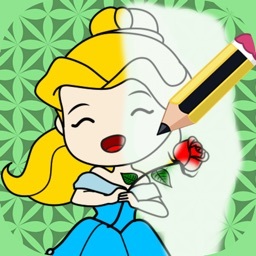 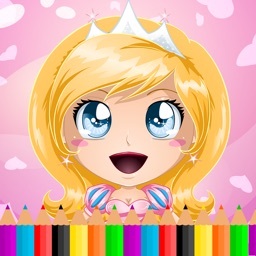 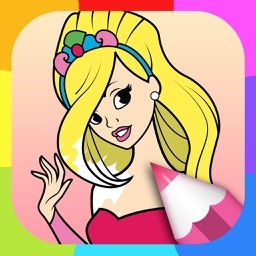 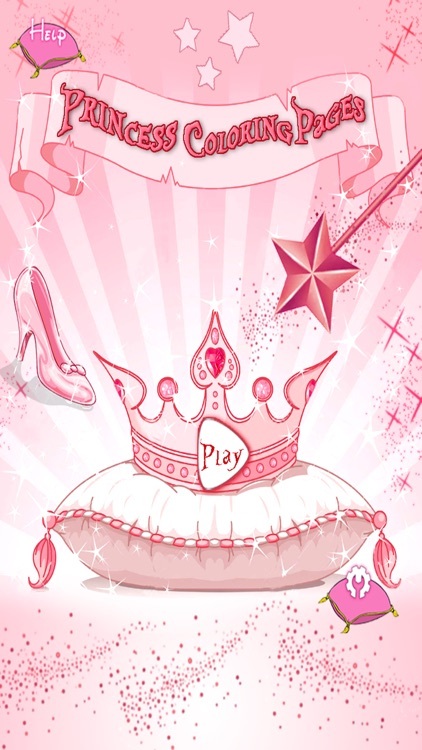 In this princess game, girls can not only color the coloring pages, but also draw their own drawing. 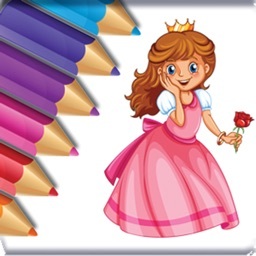 - Huge Selection Of Colors For Princess Images To Make It Colorful.